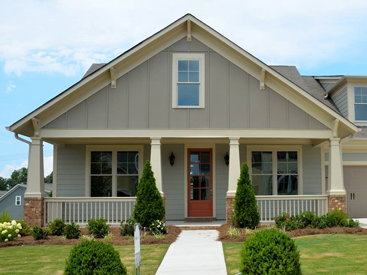 Did you recently install brand new windows or replacement windows with Blue Springs Siding & Windows? Whether you did, or you just love your windows, show them off with beautiful window treatments that are on trend for 2015. 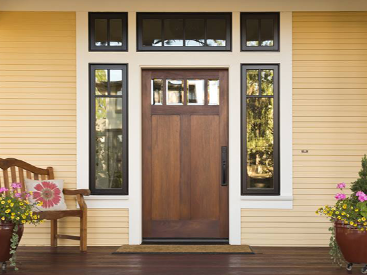 Blue Springs Siding & Windows rounds up three of the year’s biggest trends for your windows. 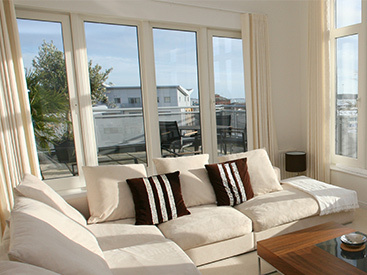 Window treatments can make a huge impact on the look and feel of a room and your home. The right style can transform an average room into something spectacular. 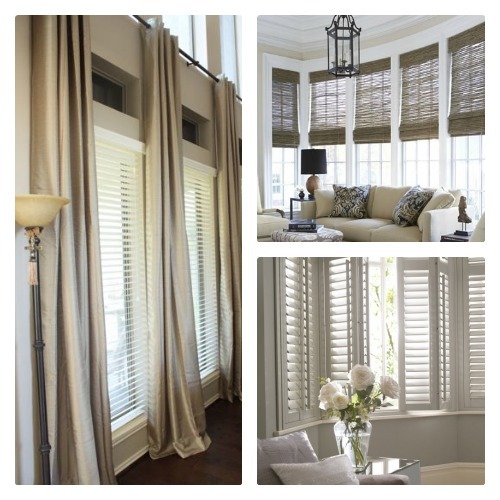 One of the biggest trends we are seeing for the new year is to use your window treatments to your advantage. The way in which you place and hang them can give the illusion of a bigger, more grand room. This is a trick commonly used by interior designers everywhere. All you have to do is hang your drapery higher than the top of your windows. You can add a few inches, or as much as a foot and a half. It’s best to use long, flowing drapes that either almost graze the floor, or are long enough to flow onto the floor. The higher they hang, the more dramatic the illusion. This is a great trick for living and family rooms, as well as master bedrooms. Another popular trend in window treatments is to use thick wood blinds instead of the flimsy plastic ones that are standard. These wood blinds are sturdy, are less likely to cause issues when trying to shut out the light, and do a better job of keeping the sun’s rays out of your home. This means they are also more efficient at keeping your home cooler in the summer when the sun’s rays can dramatically increase the temperatures inside. Organic and natural are huge right now whether it comes to your food or fashion. It also applies to interior design! Natural window treatments are making a huge statement right now. We are seeing burlap and linen drapes as well as bamboo roller shades everywhere from sunrooms and living rooms to kitchen windows. These materials can give a more laid back vibe, while still being chic and trendy. You definitely won’t be sacrificing style. Have the window treatments, but are in need of replacement windows? Check out our Blue Springs Siding & Windows Guide to Choosing the Right Replacement Windows for your Kansas City area home. Call Blue Springs Siding & Windows today at (816) 463-8750 or (913) 631-2200 to install energy-efficient windows that are just as trendy as your in-style window treatments for 2015.